Click on a board member's name to view their bio. Josh Schmieg is the Executive Director of the Dairy Queen Operators’ Association and Cooperative. Serving in this role since January 2011, he manages the day to day operations of the association and cooperative and also serves on the Board of Directors of both organizations. 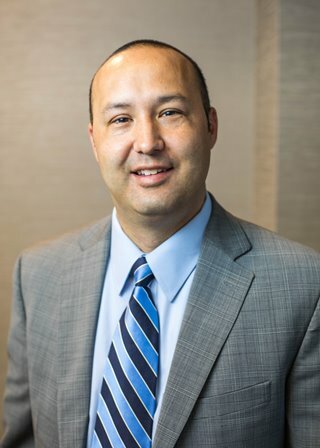 Prior to being appointed Executive Director, he served as the Director of Purchasing and Distribution for over 10 years. In that capacity, Josh was responsible for the oversight and management of the supply chain business. Josh is a graduate of Rasmussen College and resides in Chaska, MN with his wife Tanya and their two children. Mark Shupe bought his first Dairy Queen in 1995 and currently owns two stores in Indiana. In addition to his position on the DQOC board, he served on the Indiana DQOA board of directors for fifteen years. Mark and his wife Kathy have two college age sons. Mark is also a football official in the ACC. Aaron and his wife, Jody are third generation owners of a Dairy Queen in Central City, Nebraska. Aaron’s grandparents and parents owned and operated the store he now owns for approximately 40 years and have built it into what it is today. He credits them for the success he now enjoys and looks forward to the challenge of constantly improving the business. His wife Jody, a labor and delivery nurse for over 10 years, now helps with the day to day operations of the store as well as manages the busy schedules of three young sons; Dyson, Cole and Bryce. Aaron also serves as the Deputy County Attorney of Merrick County on a part time basis. Aaron enjoys spending time with his family and participating in his sons’ sports activities. 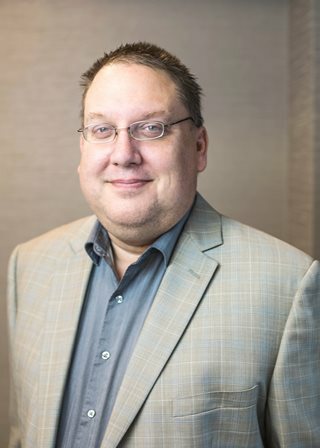 Kevin Scheunemann has been a member of DQOA/DQOC board of directors since 2002. In 1998 he bought and still owns his first store in Kewaskum, Wisconsin, has owned and operated seven full Dairy Queen Grill & Chill stores throughout the state and now owns the Jackson, Wisconsin store. Kevin has received numerous awards for his outstanding service to Dairy Queen over the years including: International Dairy Queen Drive-thru Champion and numerous awards for CMN fundraising. 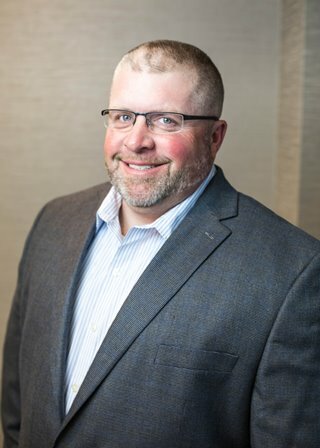 He also has served as vice chair of the Milwaukee Designated Marketing Area (DMA) and as a director for the Wisconsin Dairy Queen Storeowners' Association. He currently serves as village president ("mayor") for the village of Kewaskum. Kevin and his wife, Karen, live in Kewaskum, Wisconsin with their children Alyssa, Kaitlyn, Peyton, Stuart, and Piper. Ken Morley began his DQ Career in 1996 when he and Audra, his wife, bought their first store from Audra's parents. They currently own and operate a DQ Restaurant in the Columbus, Ohio area. 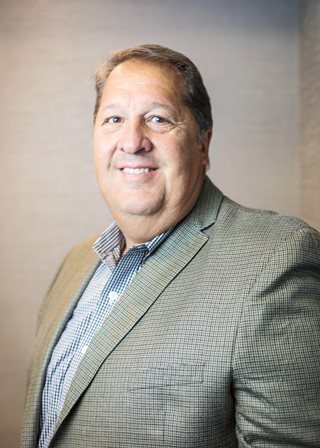 Ken has served as his local DMA Chairperson, as well as a board member for his regional association NESO (Northeastern Store Owners' Association). He has held a seat on the DQOA/DQOC Board of Directors since January 2010. Kevin Allen and Kathy his wife of 40 years own and operate three Dairy Queen locations in the Phoenix market. Kevin has served the DQ brand over the years in many capacities. 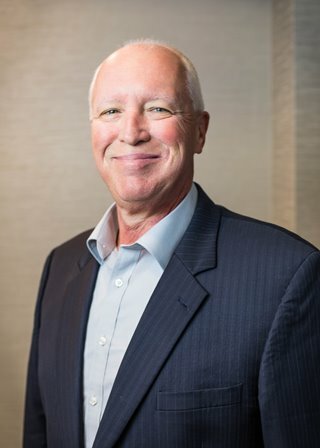 He was the Phoenix DMA chair for 8 years and served on the Arizona DAC (Distribution Advisory Committee) for 18 years, Franchisee Advisory Council (FAC) Representative for Region 2 for two years. 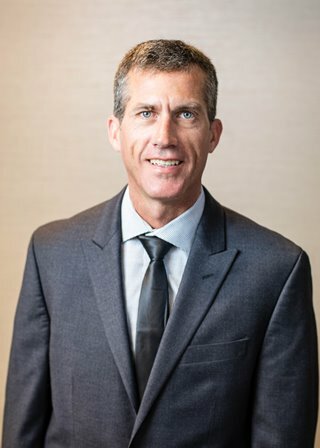 Kevin is currently the President and Executive Director of the Arizona Dairy Queen Operators Association and has been a member of DQOA/DQOC board of directors since 2002. Kevin and Kathy have three grown children and their oldest son, Andy is now a partner and works as Executive General Manager. They have six grandchildren now, and the Allen's are all about family and love spending time together. They love the DQ brand and are proud of the way it has been woven into the American culture. Don has been involved in the Dairy Queen system since 1962. He purchased his first store in 1982 from his parents. Don and his wife Cindi have owned several different Dairy Queens from full food stores to just Treats. Don and Cindi currently own two Dairy Queens in Minnesota. Don was president of the Minnesota state association for many years as well as Minneapolis DMA chairman. He graduated from the University of Minnesota with an Accounting degree. Don loves to play golf and enjoy time with his family. Dairy Queen has been a way of life in the Gallo family for more than forty years. Lou and his wife Jean, along with Lou's mom, purchased their first store in Wappinger Falls, N.Y. in 1972. Since then, they have raised four daughters and a son. Currently, they operate a store in Newburgh N.Y., and along with Lou's brother, still operate the store in Wappinger Falls. In the 1980's, Lou spent some time on the DAC. Lou also contributes to his local community as a volunteer EMT and fireman for the past 30 years. Jason and his wife Amber own two stores in Elizabethtown, KY. They were preceded in their position by Jerry and Karen Rizer(Amber’s parents). Jason has been with the Dairy Queen system since 2011, with 15 years prior experience in the food service industry. Jason credits Jerry for all he has learned about Dairy Queen and the DQOA. Jason and Amber have five children, the oldest of which works at DQ. Jason is an avid sports fan and enjoys coaching baseball and helping youth in the area. Dairy Queen runs deep within Gary’s family tree. His parents started in the DQ business in 1959 - ten out of their twelve children eventually followed in their footsteps. Gary and his wife, Pam, joined the DQ team in 1976 and have been proud Dairy Queen owners and operators in Michigan ever since. Today, they manage a store with their son, Garrett; and their son Ryan owns and operates his own store. 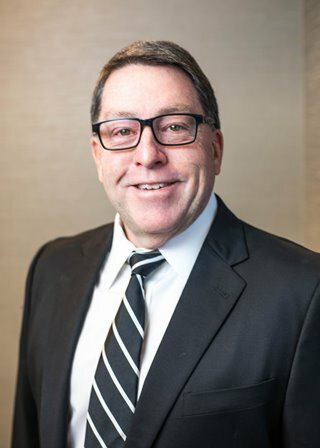 Gary has been a member of the DQOA/DQOC board of directors since 2003, and has also served within the Michigan chapter of DQOA for many years. Gary and Pam have seven grandchildren. 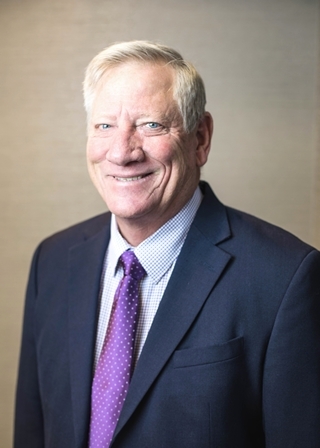 Michael Leeper has filled several roles within the DQOA/DQOC board of directors, including President, Vice President and Treasurer. Michael and his wife of over 35 years own four Dairy Queen locations in the St. Louis, Missouri area. 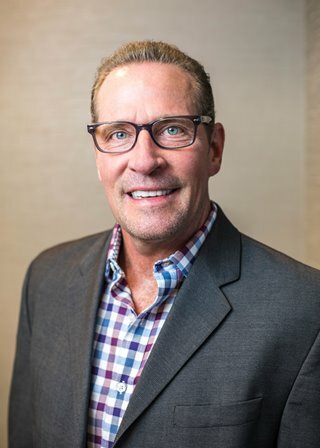 Over the years, he has taken on numerous leadership roles, providing service to the St. Louis Ad Committee, St. Louis Designated Marketing Area (DMA), St. Louis Franchisee Advisory Council (FAC) and St. Louis CMN Committee. When taking a break from Dairy Queen matters, Michael enjoys playing golf. Michael and Mary have four daughters and ten grandchildren. For over 46 years, Vic Tobler’s long hours and commitment to service have earned his Dairy Queen Grill & Chill a spot on the Top 20-selling Dairy Queen stores in the Atlanta Designated Marketing Area (DMA). 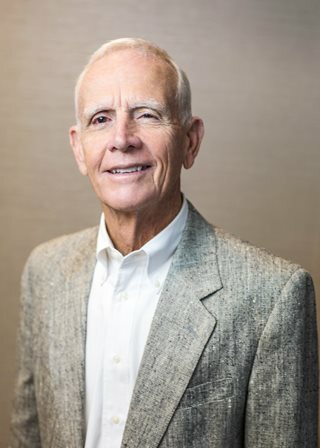 He purchased his first store location in Atlanta, Georgia, in 1970. 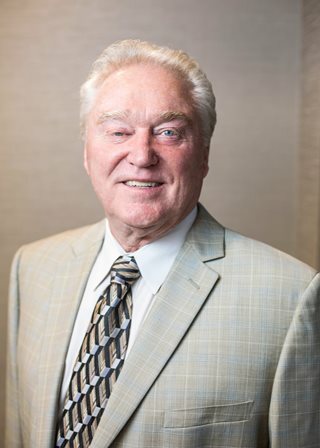 Vic served thirteen years as chairman for the Atlanta DMA, six years on his state’s Franchisee Advisory Council (FAC) and is a member of the South Eastern chapter of DQOA known as S.E.S.O.A., which includes the states of Alabama, Florida, Georgia, Kentucky, Mississippi, North Carolina, South Carolina and Tennessee. He has been a member of the DQOA/DQOC board of directors since 2000. Vic and his wife, Carol, have two children, five grandchildren and two great-grandchildren. Jerry Coyne has worn many hats in over fifty years in the DQ business. He began a high school job on the clean up crew which eventually grew into a District Manager job with the T.O. This led to a variety of positions with ADQ including Western Regional Warehouse Manager. After twenty years with the company he continued his DQ experience as owner of three stores in West Virginia. 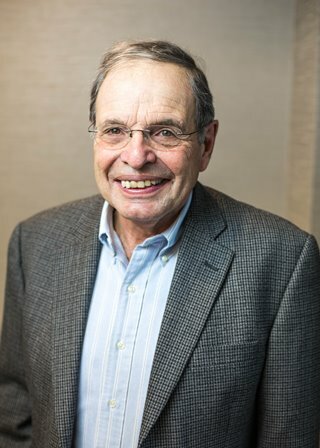 In the 70s Jerry began serving the North Eastern Store Owners’ Association (NESO) as their Executive Secretary and Treasurer, a position he held until 2014. He continues to serve as Treasurer. He has also served the DQOA for over 25 years serving as President and Secretary. Jerry’s contributions have been many to the DQ system, the association and his fellow franchisees. He was one of the directors who spearheaded the formulation of the Dairy Queen Operators’ Co-op. 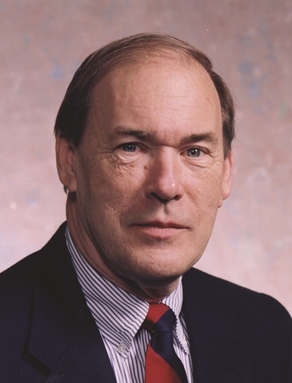 He currently serves as Director Emeritus. Contact Josh Schmieg if you are interested in filling an open position.